A year or so ago, Grant Bowtie was a staple name in the Future Bass scene, releasing a series of catchy tunes that earned him millions of plays and thousands of fans. Then he went AWOL for more than a year, and now we know why. Sharing a heartfelt message on Facebook about his struggles with becoming an adult and the direction that he wanted to take his music, he decided to change his artist name to just Grant and allow his fans to friend him on his personal Facebook. 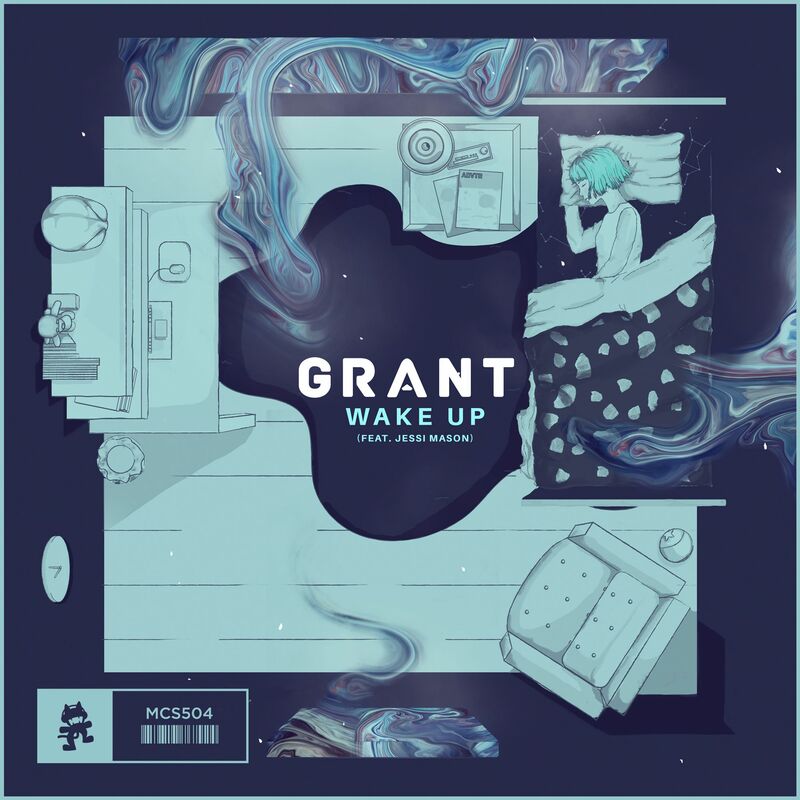 He also released a new song to go with it, called Wake Up, which still has a Future Bass style but with harder bass than usual and catchy yet unique synths. The lyrics are the most important part of the song though, detailing his personal issues of the last year or so. While you listen to the song, read his explanation of what he has been through below.